Colour Doppler is a simple, safe and non-invasive method of evaluating blood flow within certain venous and arterial systems. 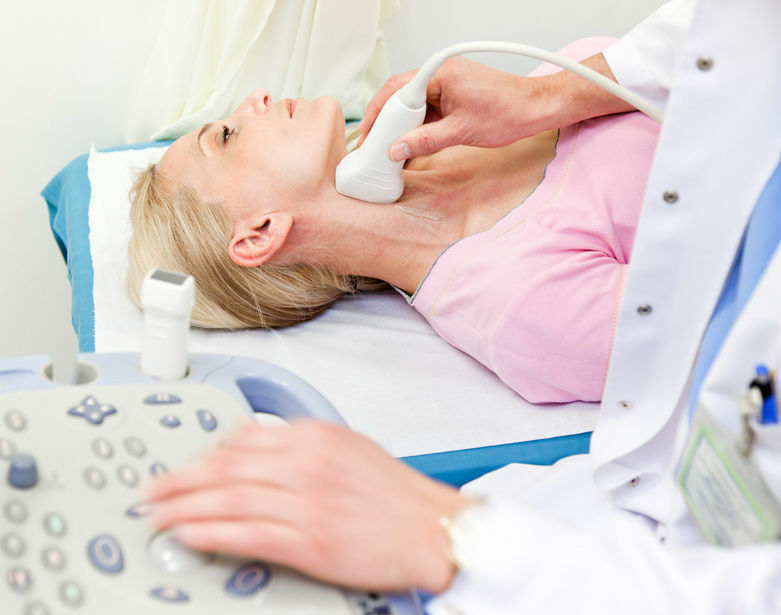 Colour Doppler utilises ultrasound technology to determine venous and certain arterial pathologies. No specific preparation required for this examination. You will be required to lie on the bed next to an ultrasound machine. The doctor or ultrasound technician will apply a jelly to the skin surface to improve contact between the probe and the skin. The ultrasound probe will then be moved smoothly and painlessly over the skin surface. Depending on the clinical circumstances, an examination may last from 5 to 25 min. The ultrasound gel is water-soluble and easily cleaned. Normal activities may be continued immediately after the procedure. Copyright © 2017 Cape Radiology.